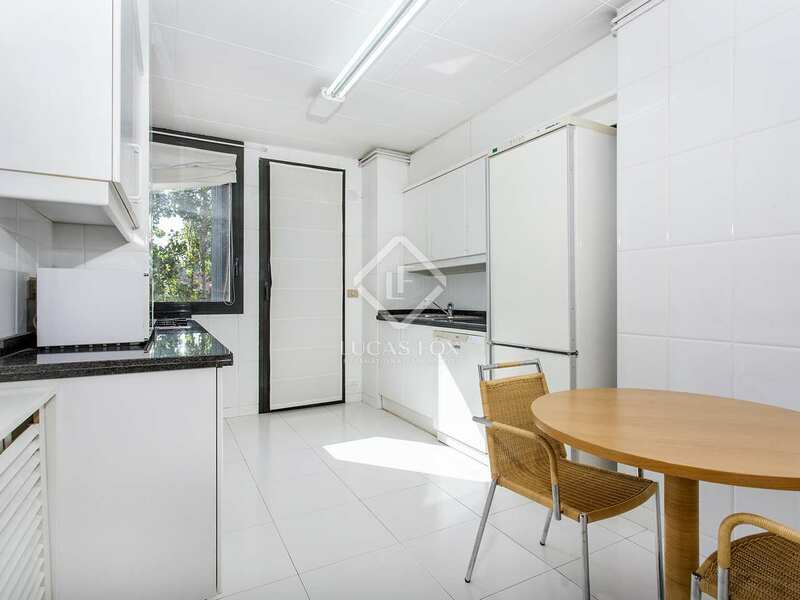 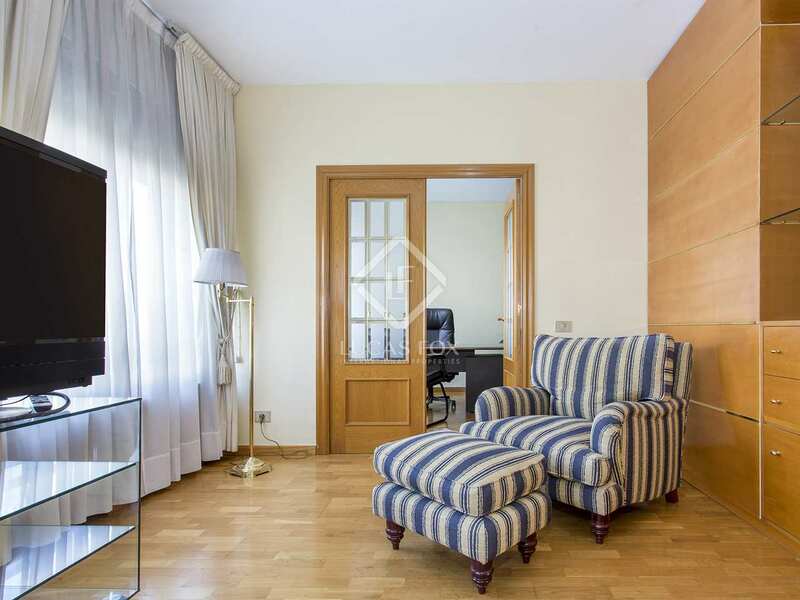 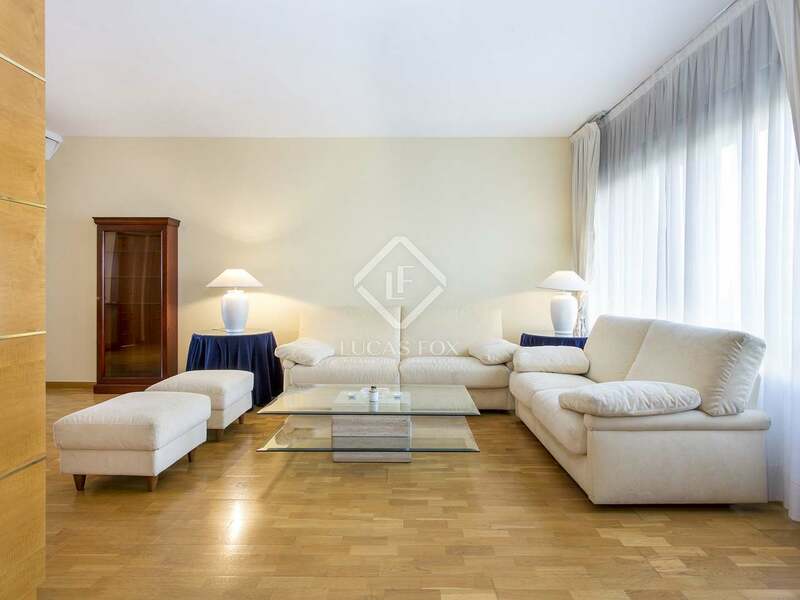 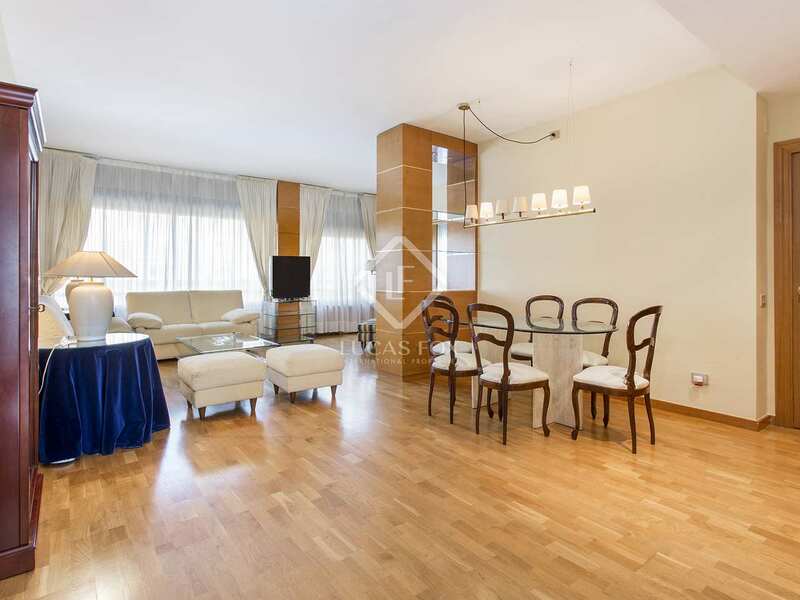 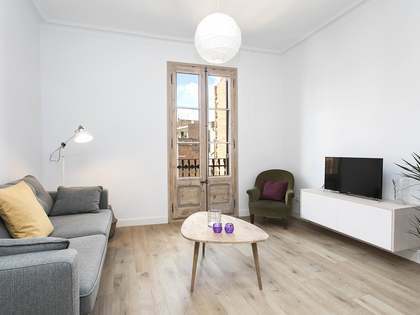 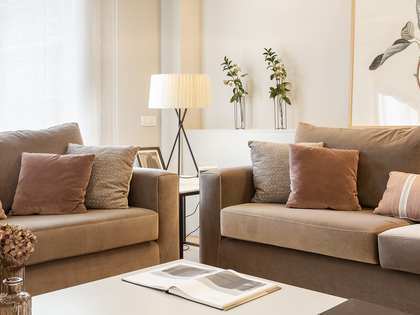 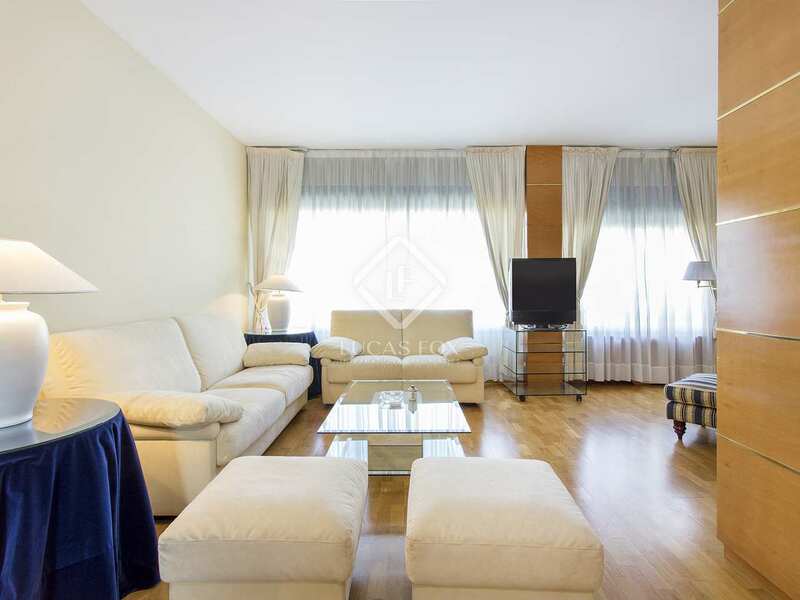 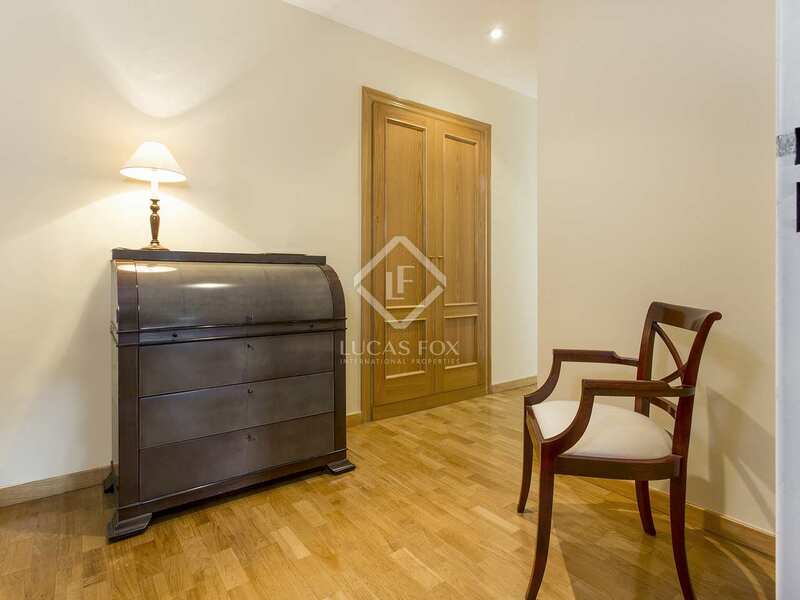 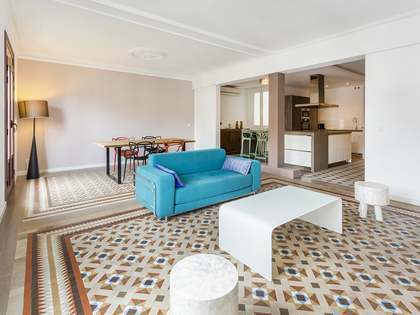 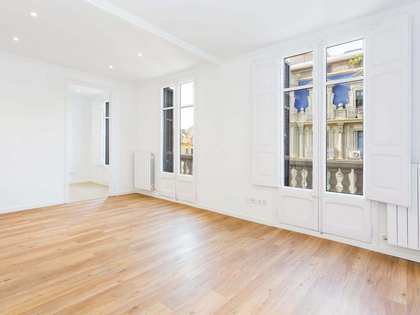 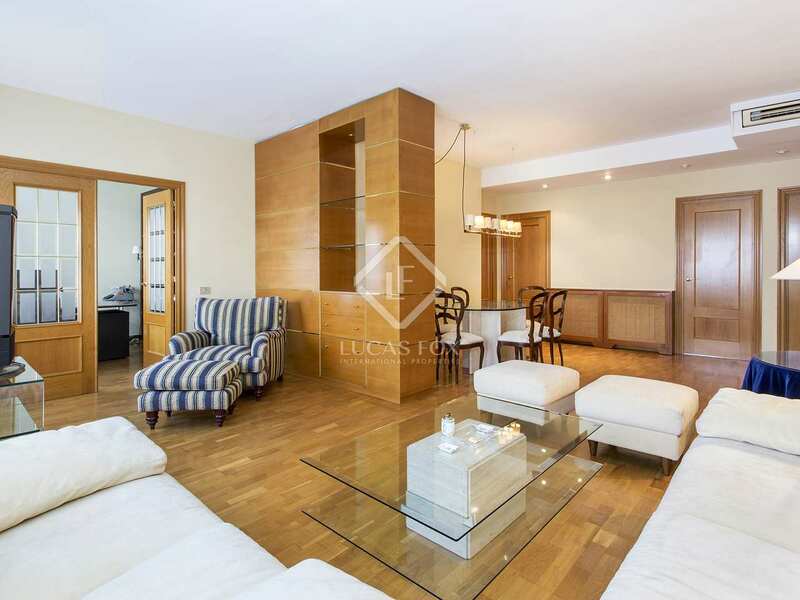 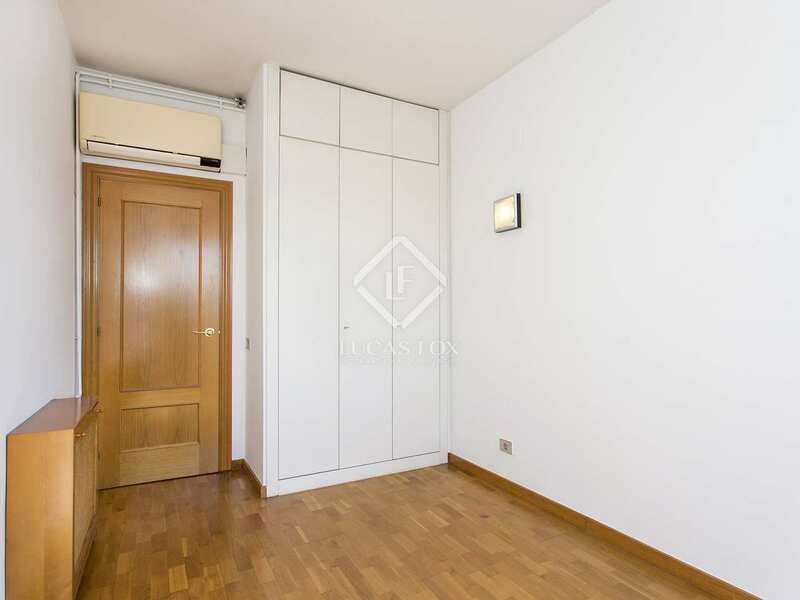 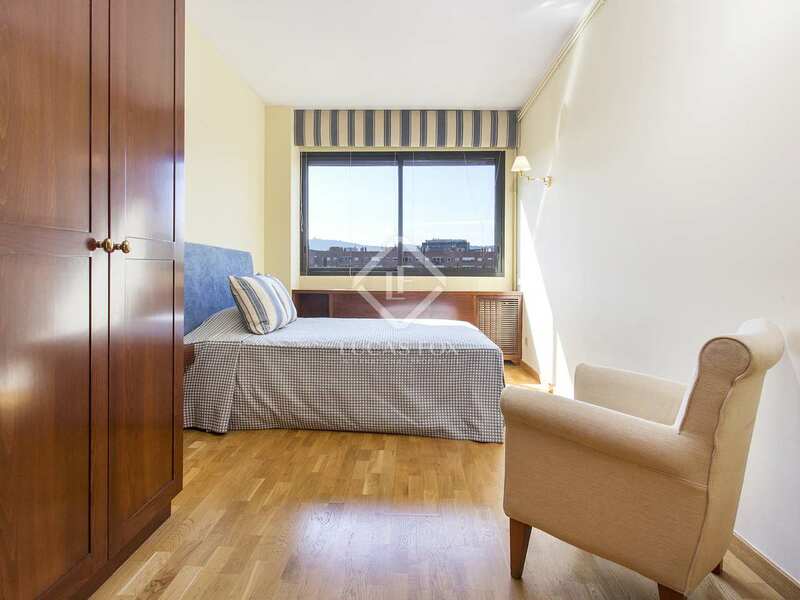 Sunny, modern 4-bedroom apartment with a parking space and communal children's play area, located near the beach, a large shopping centre and Ciutadella Park. 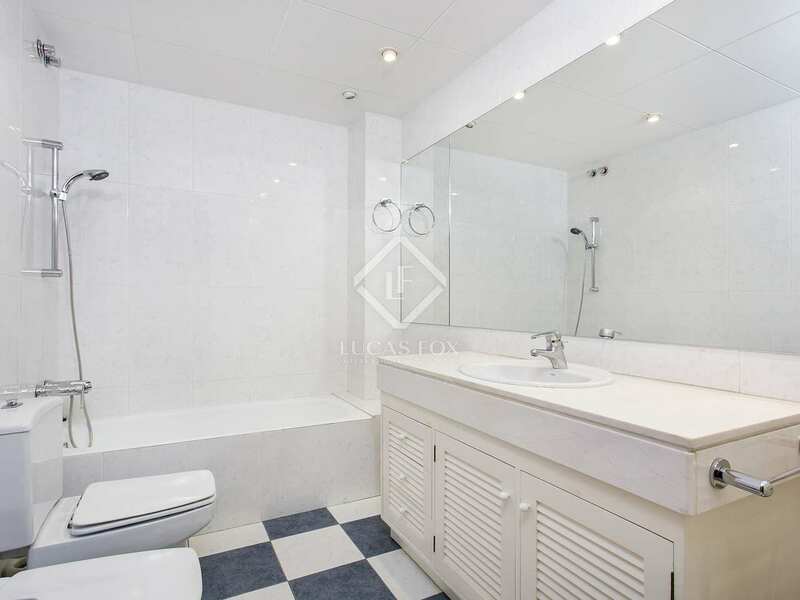 Modern 4-bedroom family apartment for sale in Vila Olímpica, near Puerto Olímpico, Platja de la Nova icària, Ciutadella Park and a shopping centre. 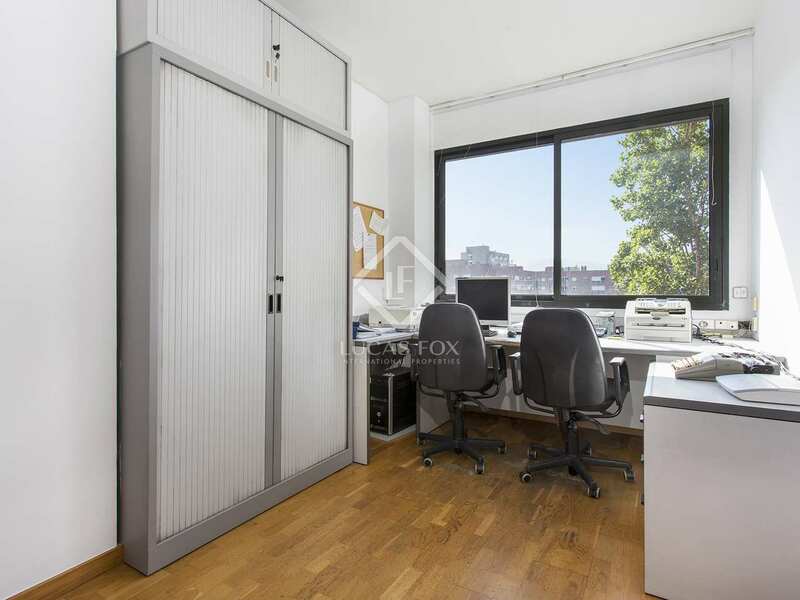 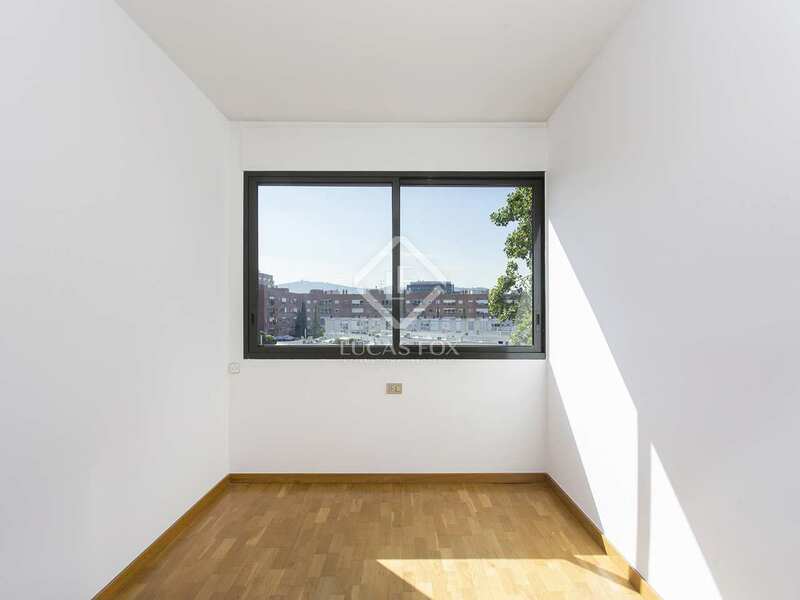 This exterior facing property is located on the fourth floor and enjoys plenty of natural light and views of a park. 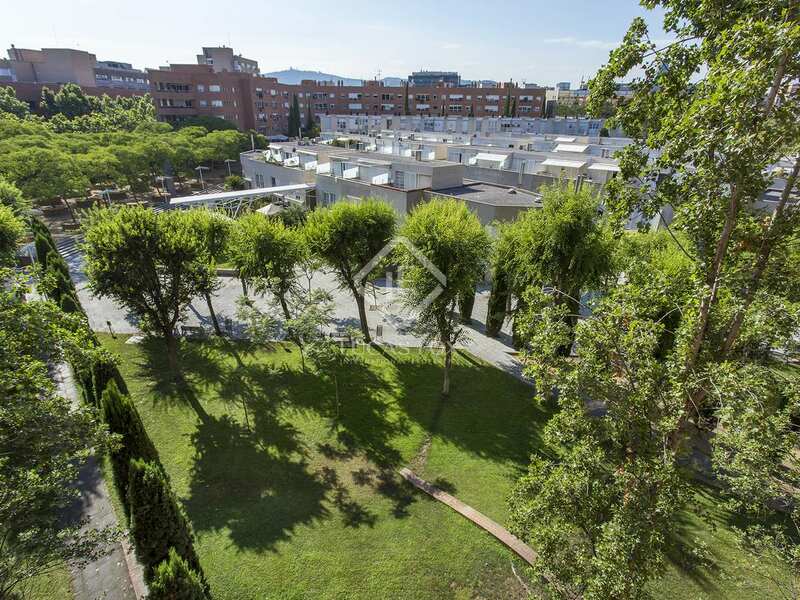 The building boasts a communal area with a children's playground and the property has a parking space. 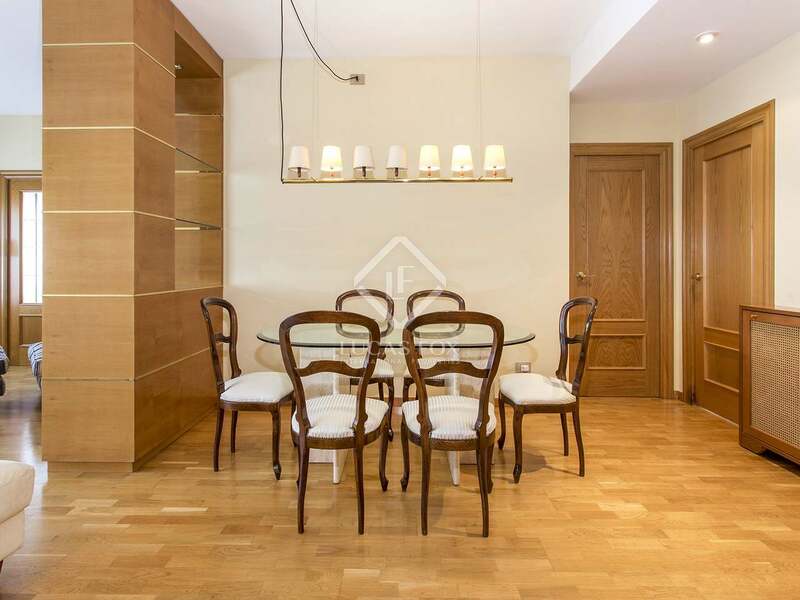 The layout consists of a spacious living room – dining room, a kitchen, 4 bedrooms and 2 family bathrooms, one with a shower and the other with a bathtub. 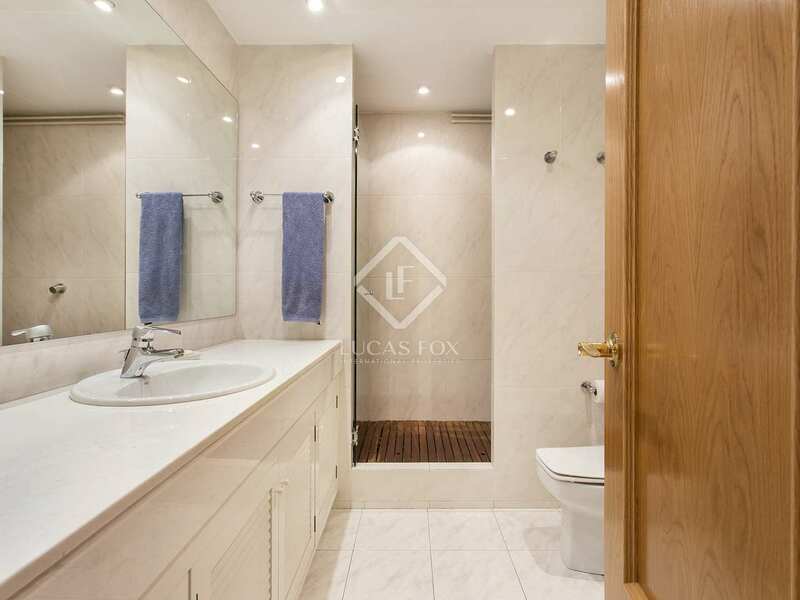 One of the bedrooms has an en-suite bathroom. 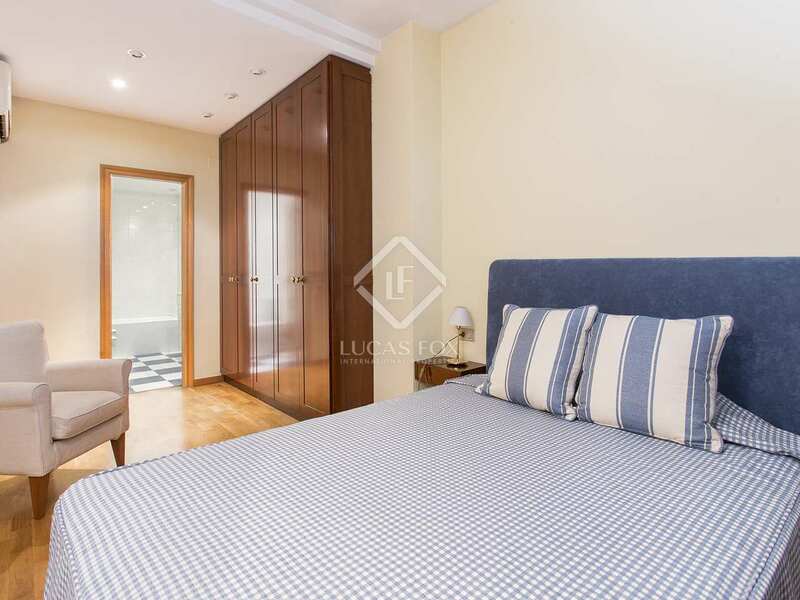 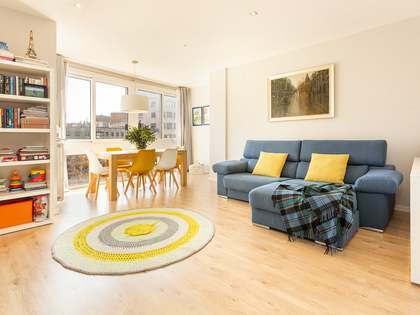 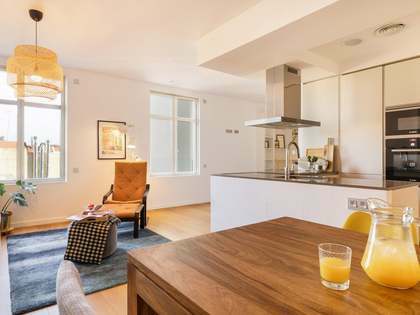 Three of the bedrooms enjoy views of the park area and the fourth bedroom overlooks the street. 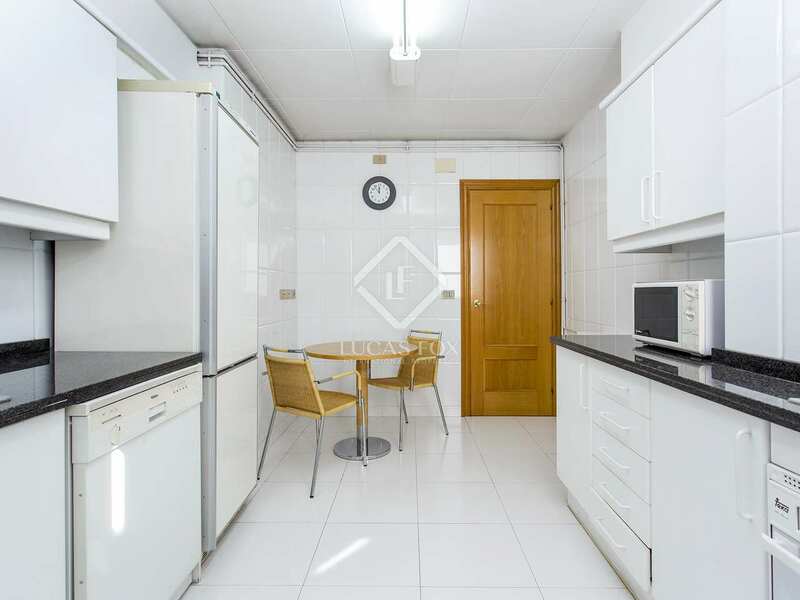 An ideal property for families, second home owners or investors. 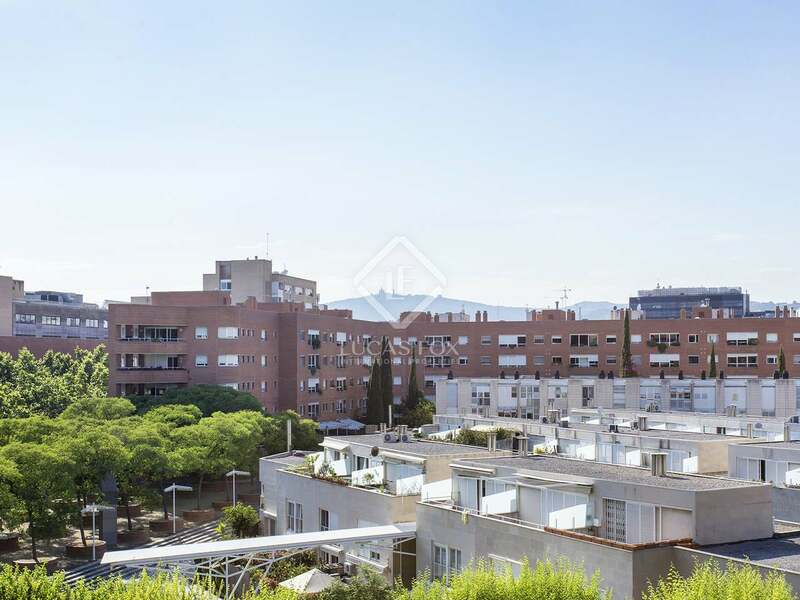 Property located in Vila Olímpica, near Puerto Olímpico, Platja de la Nova icària, Ciutadella Park and a shopping centre.